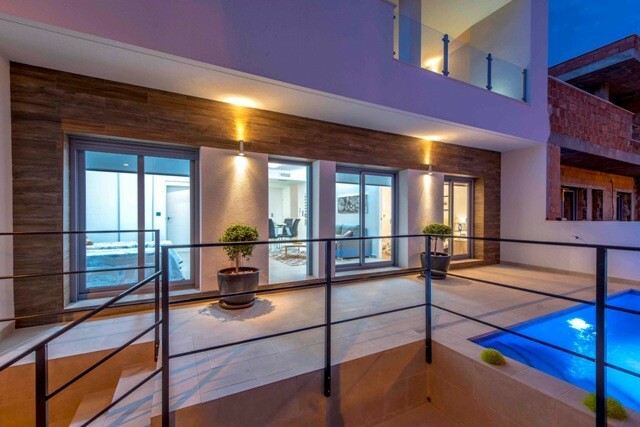 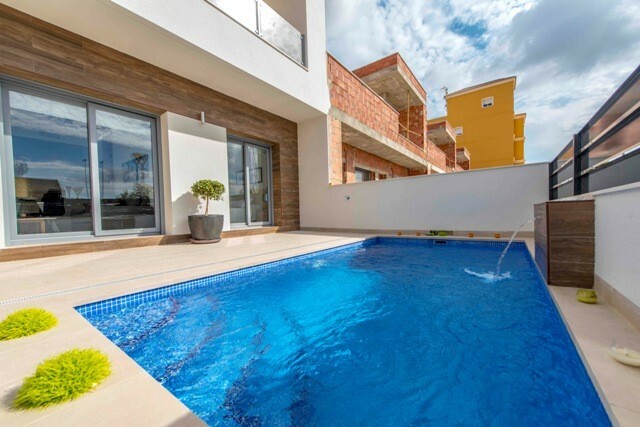 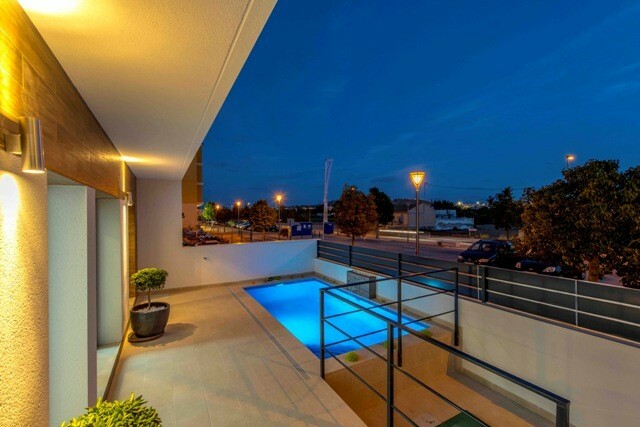 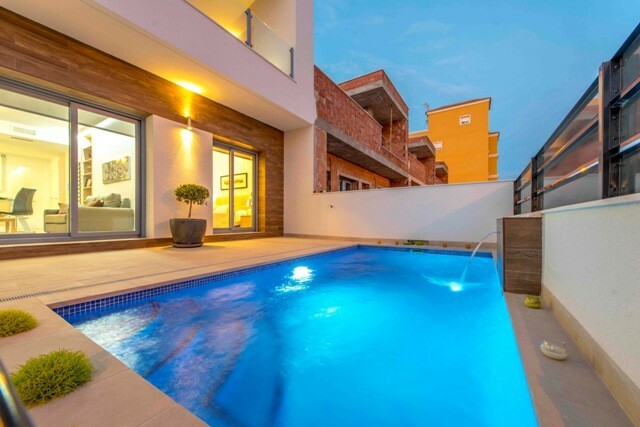 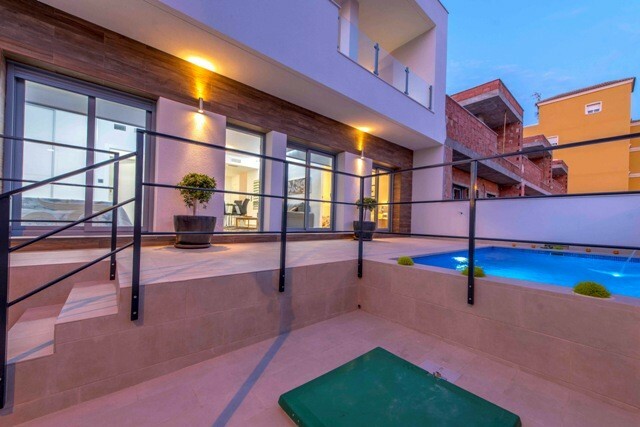 Stylish and Modern Two-Storey Villa with Pool and Parking Close to Town in Tranquil Location. 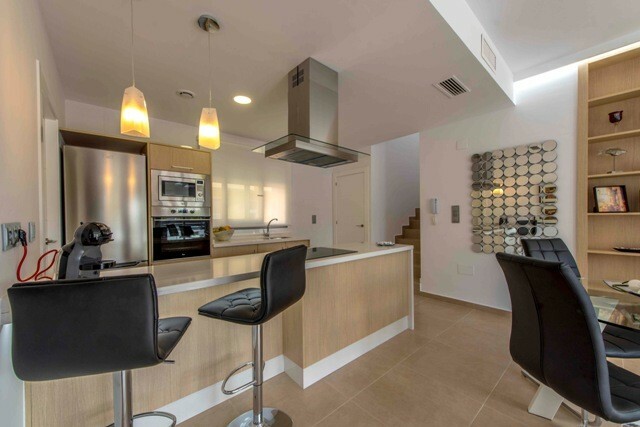 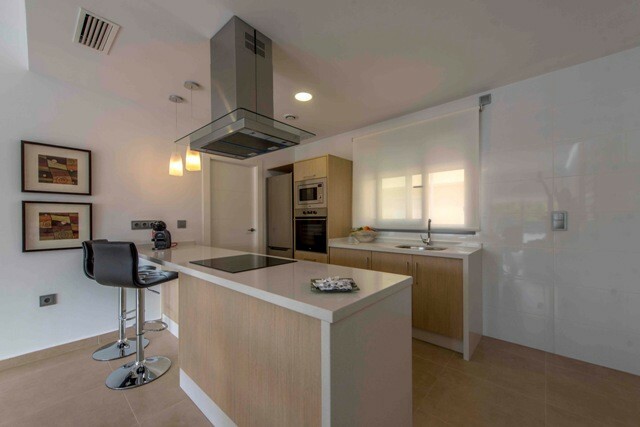 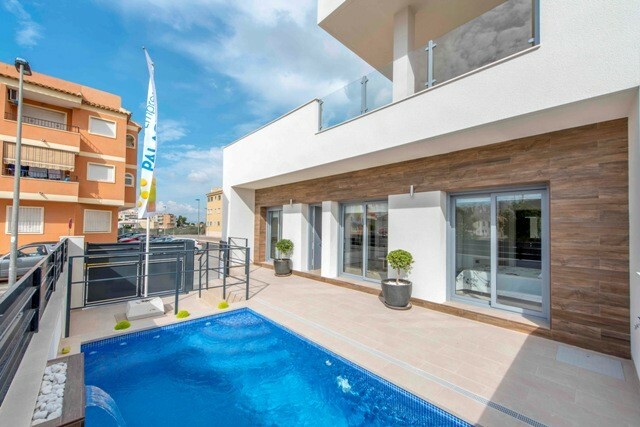 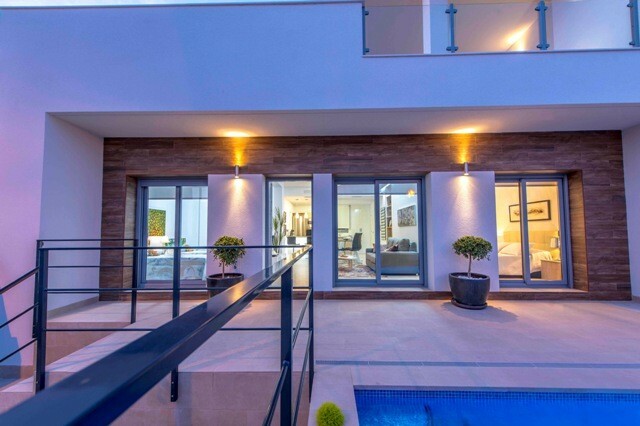 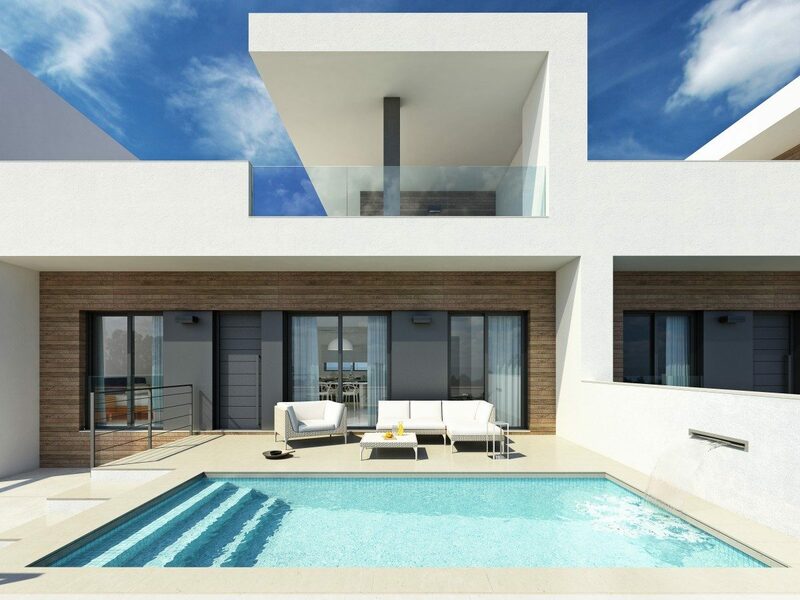 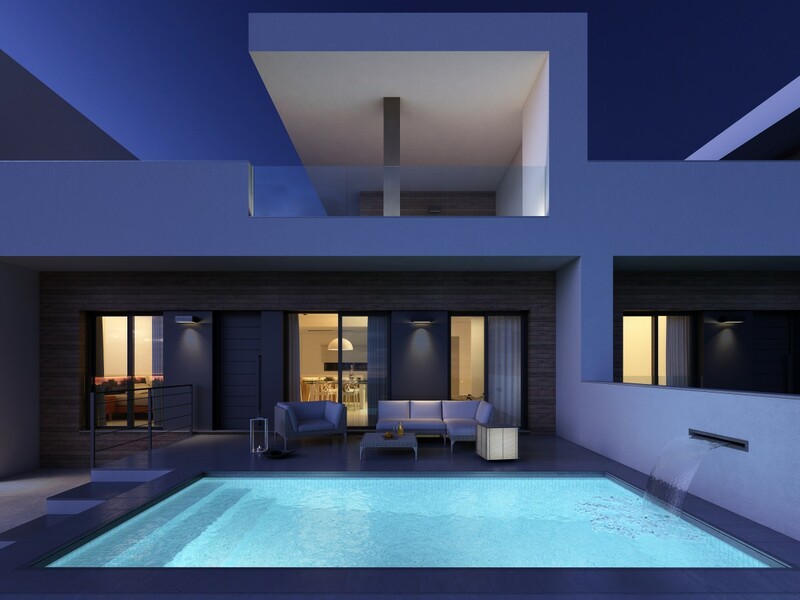 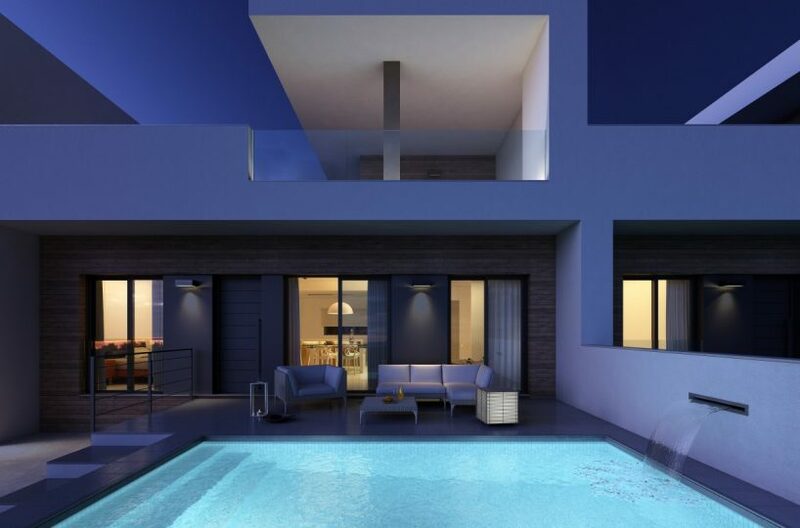 A small development of 10 contemporary two-level villas on the periphery of the traditional Spanish town of Daya Vieja and close to Daya Nueva approximately 15 minutes from the Coast and 35 minutes south of Alicante. 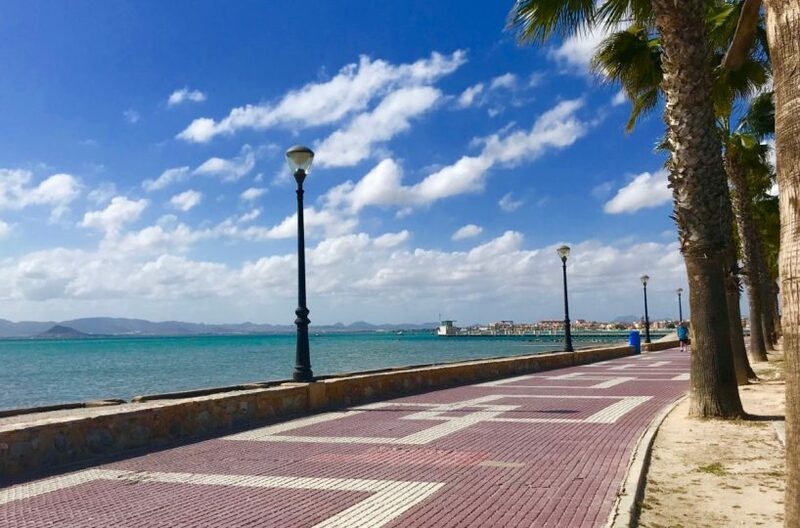 Offering a tranquil lifestyle, Daya Vieja still offers plenty of Spanish charm with a small Plaza, plenty of social activities, with an array of bars, shops and restaurants to choose from. 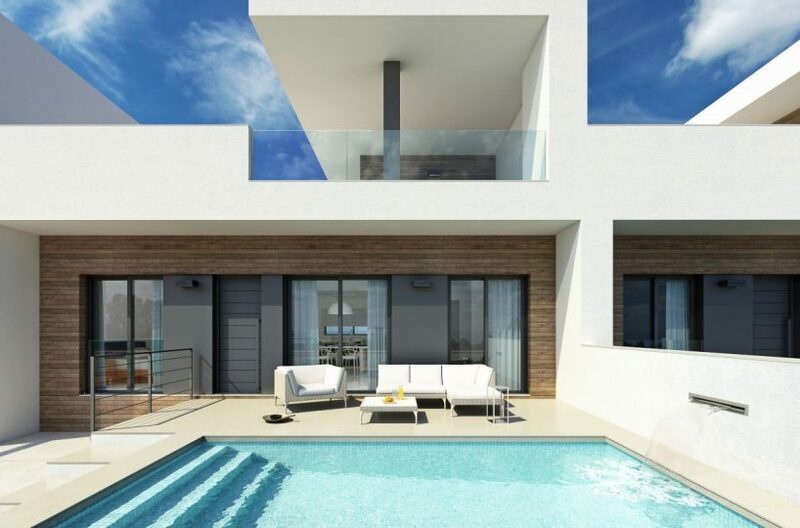 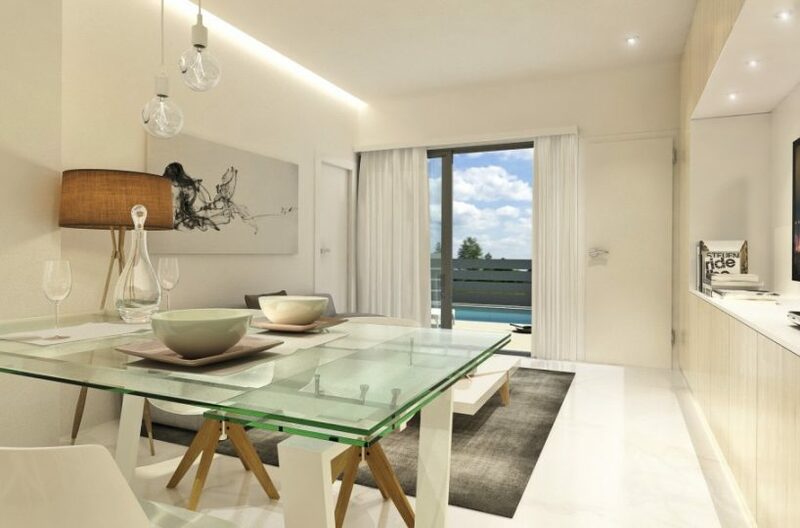 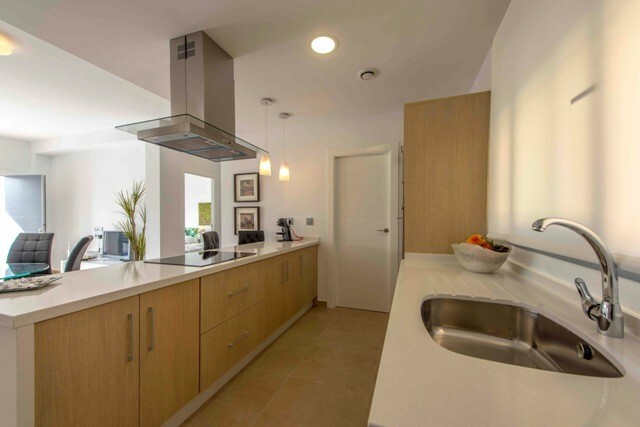 These stylish homes offer open-plan living with masses of light, high-specification fixtures and finishes and feature three bedrooms and three bathrooms, with the master bedroom and ensuite occupying the upper floor, ample terracing with roof solarium, off road parking and private pool with spa. 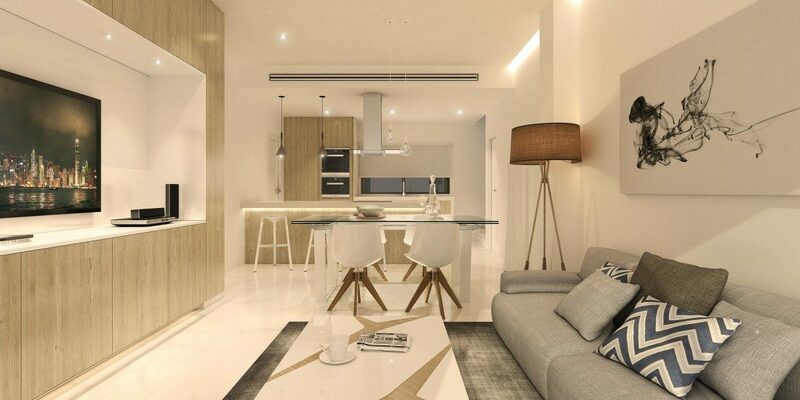 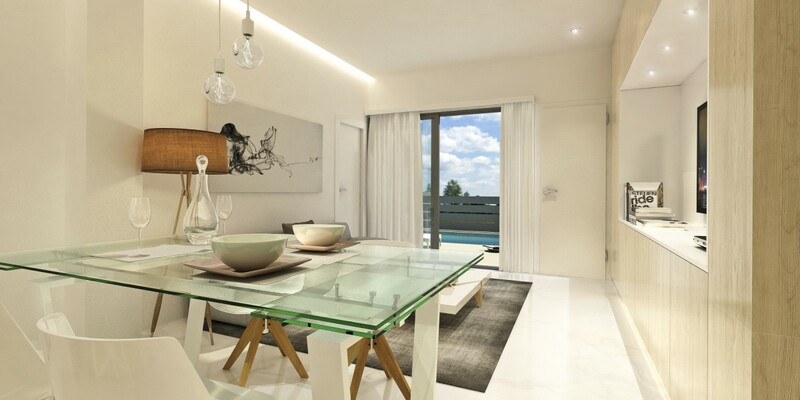 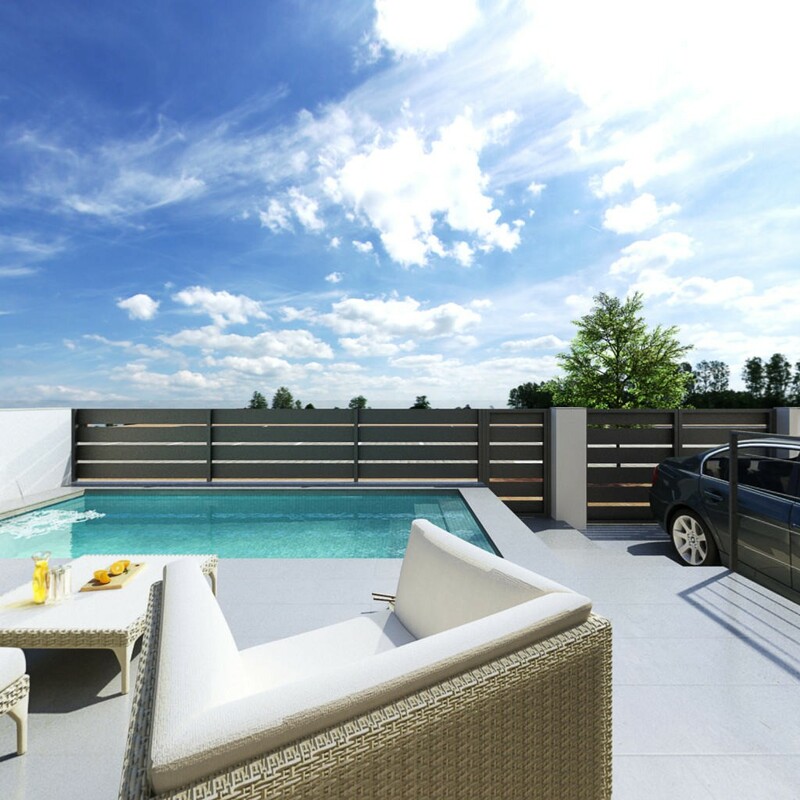 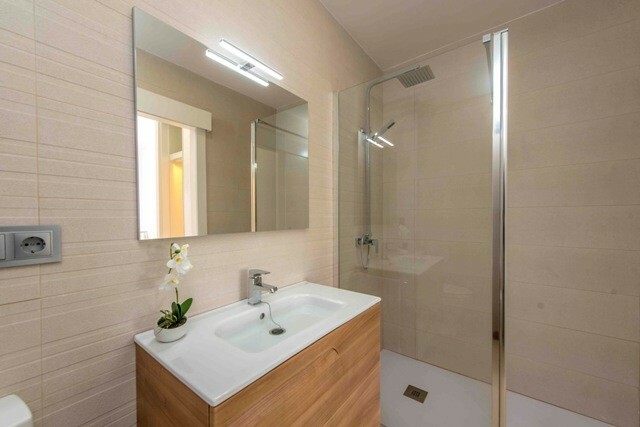 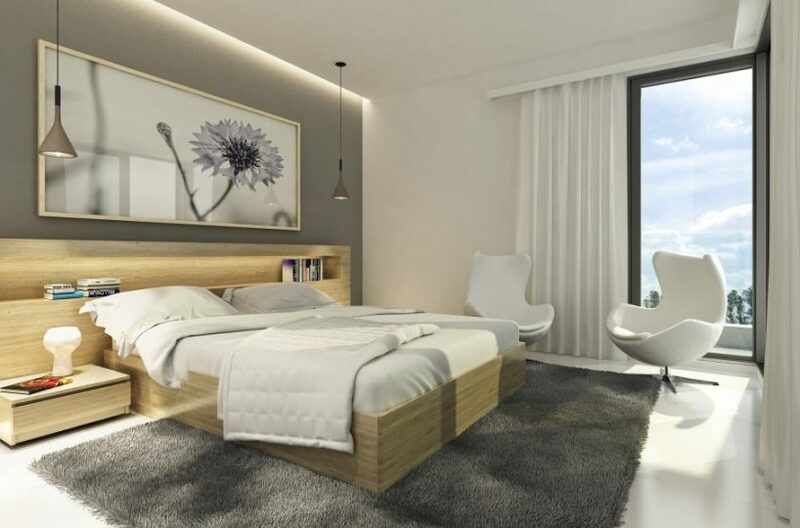 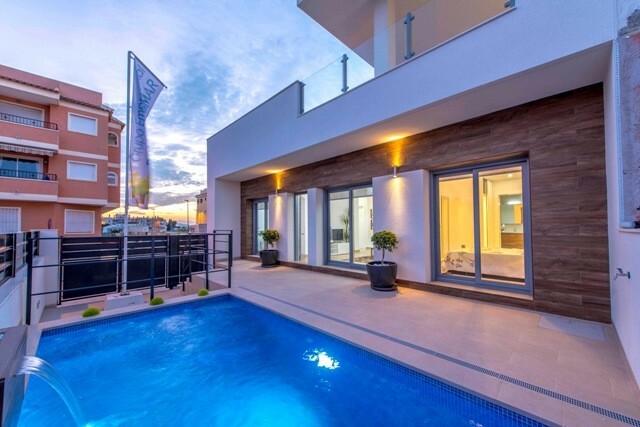 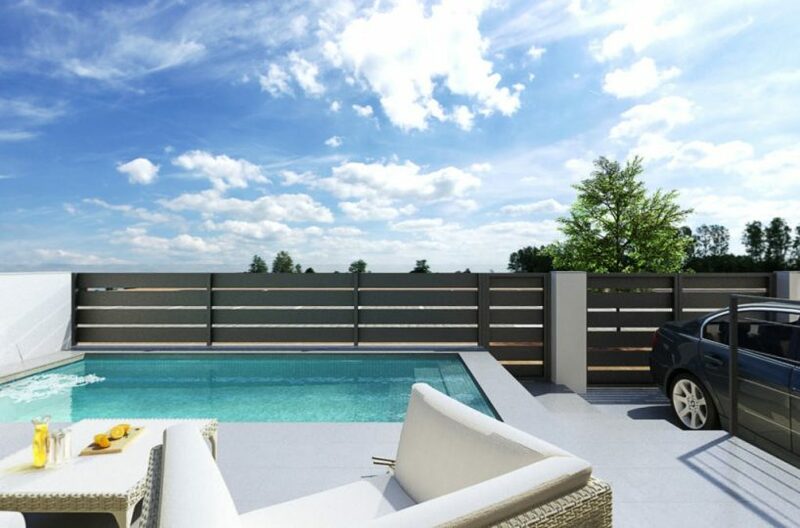 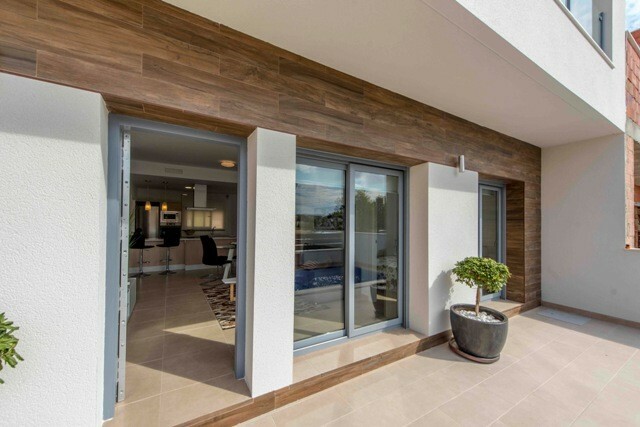 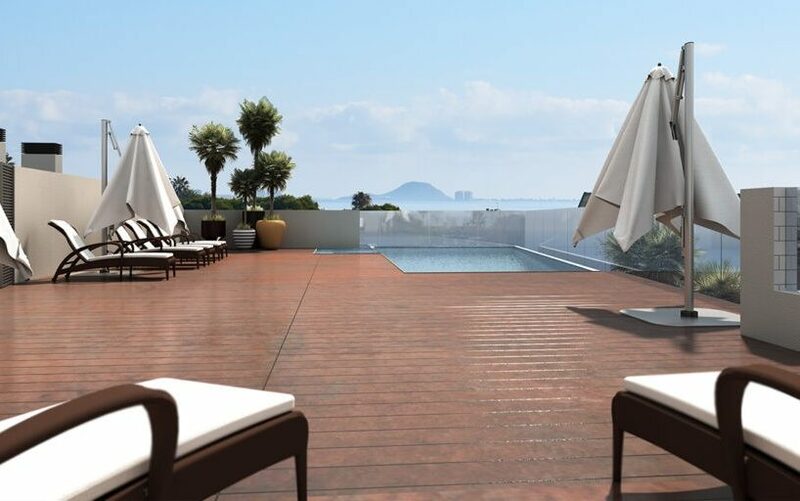 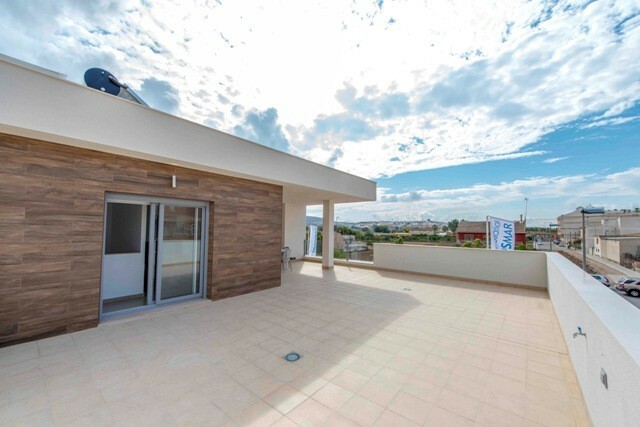 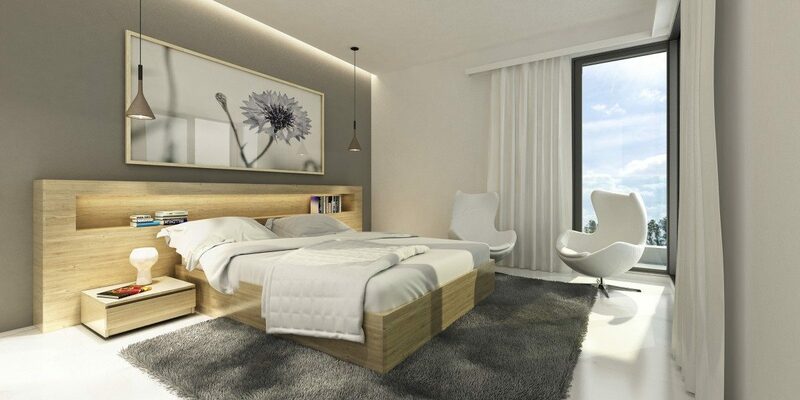 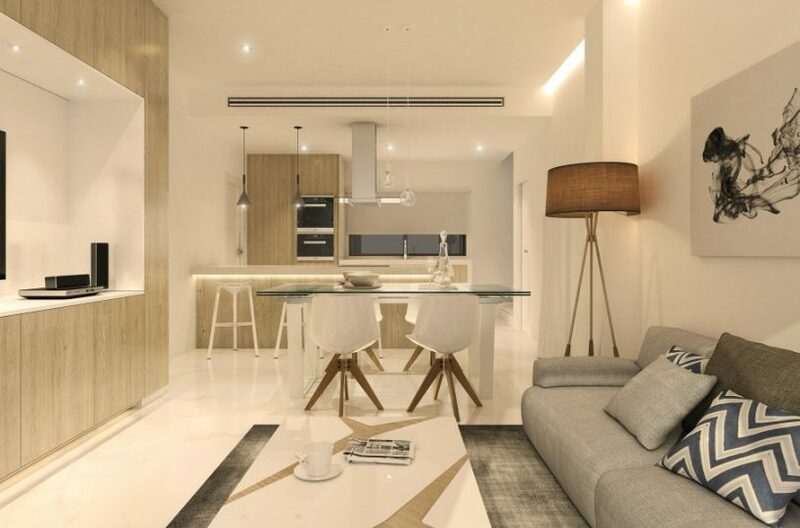 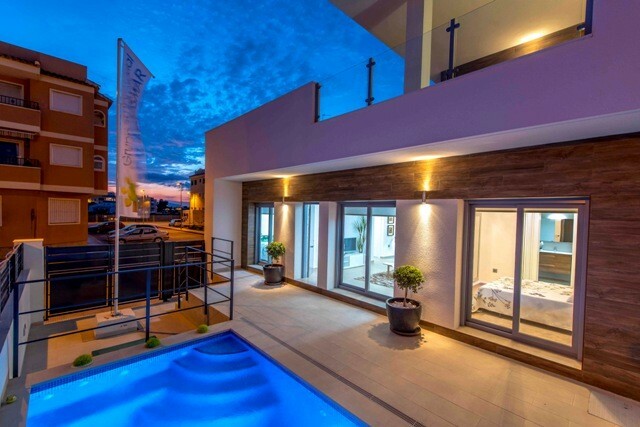 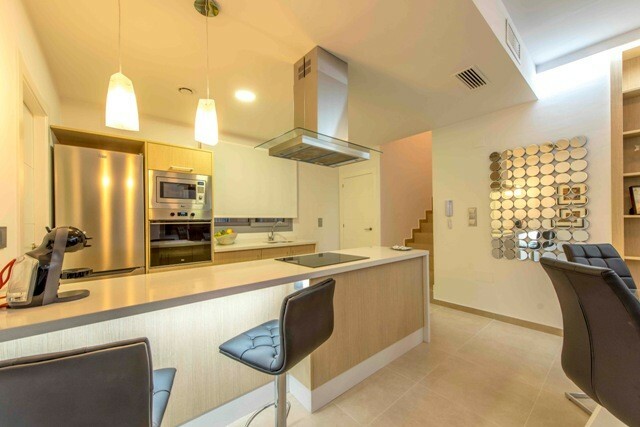 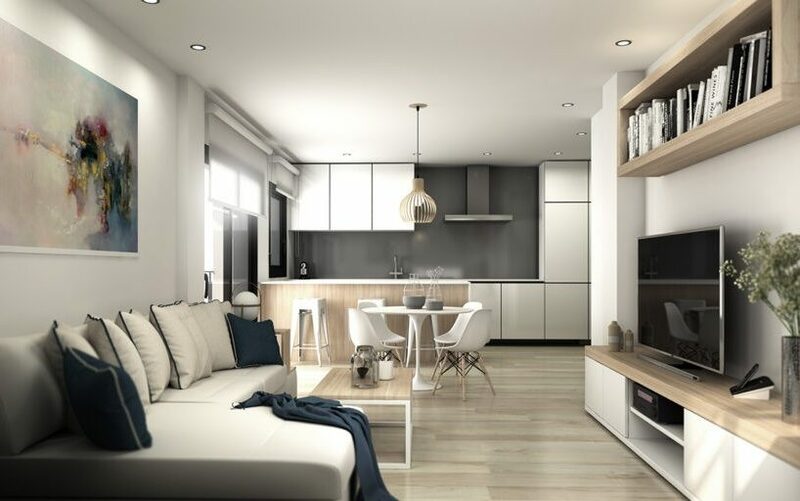 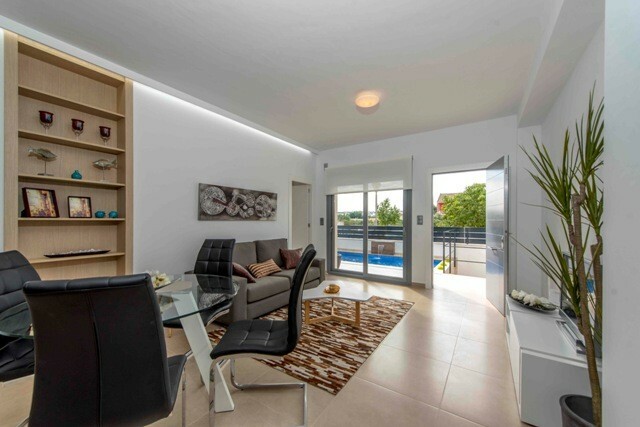 Optional Extras Include: Barbecue and chill out area in solarium, Personalised interior design with your choice of custom-made furniture, Central air conditioning system, Remote control home automation installation and programming.